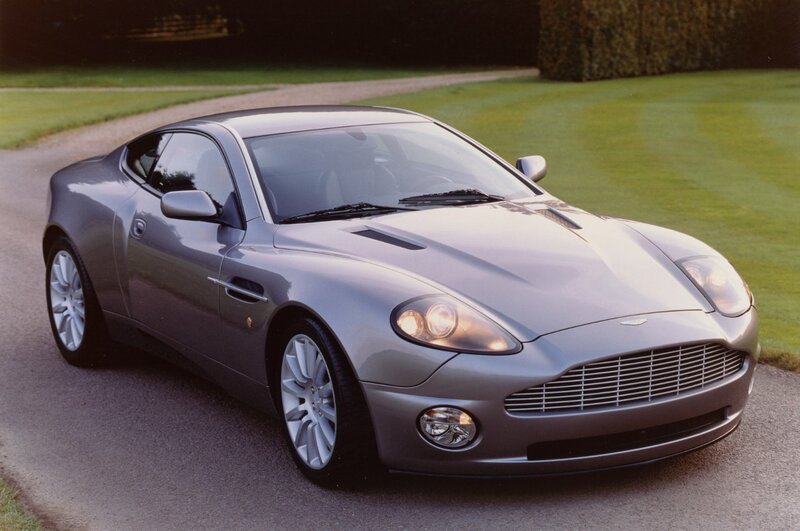 After an embarrassing incident in which Aston-Martin CEO Dr. Ulrich Bez was photographed trying to start a marketing manager’s DB9 with the key for his V12 Vantage, Dr. Bez has admitted that not even the legendary British automaker’s own senior staff can tell one Aston Martin model from another. In order to avoid future embarrassment, Bez ordered seventy new paint colors specifically for company cars. Unfortunately, they all came out looking like the same shade of green.